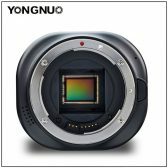 The folks at Yongnuo have posted a Micro Four Thirds camera module with an EF mount for the iPhone on their web site. 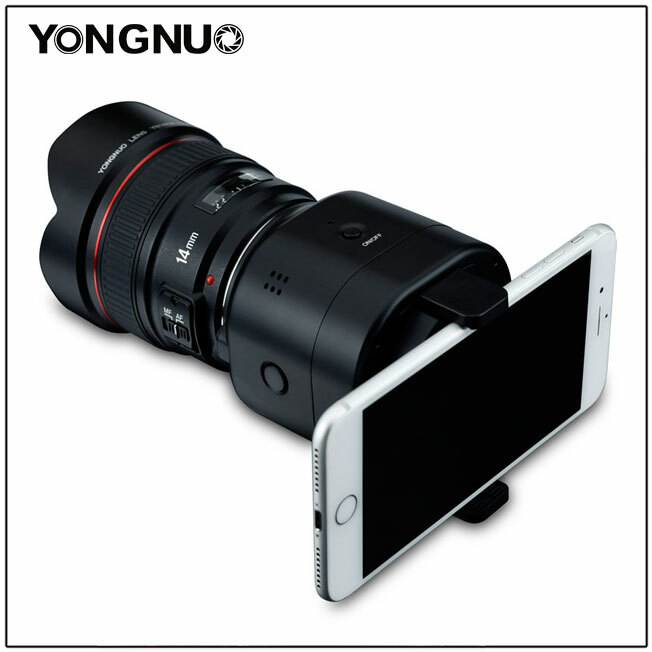 There are no specifications as of yet, but DIYPhotography appears to be the first to spot this interesting creation. 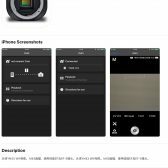 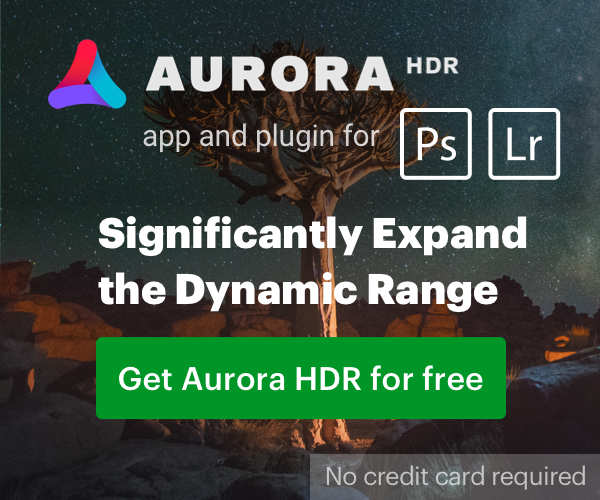 We’ve seen similar products in the past from the likes of Sony and Olympus, so we’re not sure how successful this attempt is going to be. 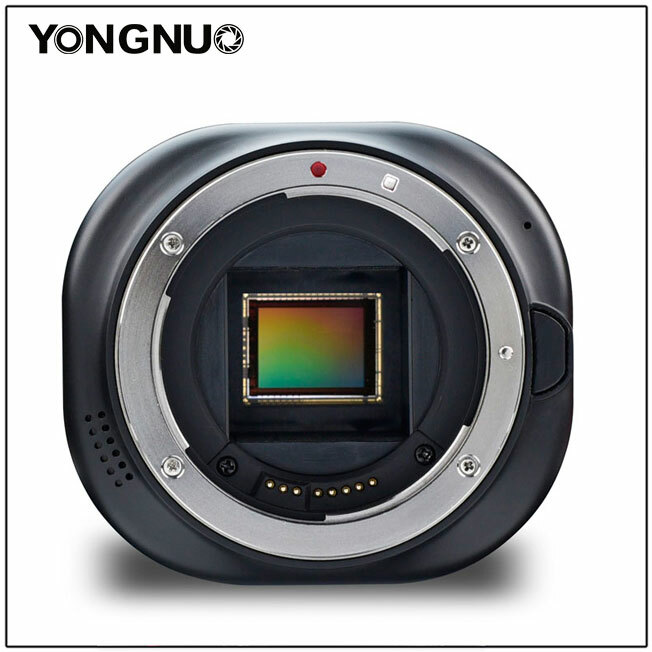 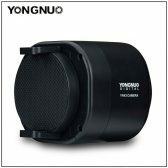 Head over to DIYPhotography to read more about the YN43 from Yongnuo. 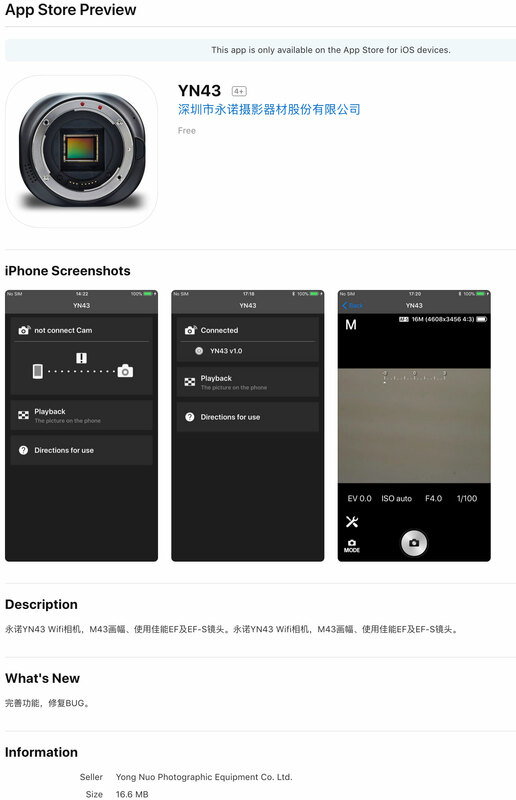 A Canon Rumors reader has sent us an image from the Apple App Store that seems to suggest this may be a 16.6mp sensor.